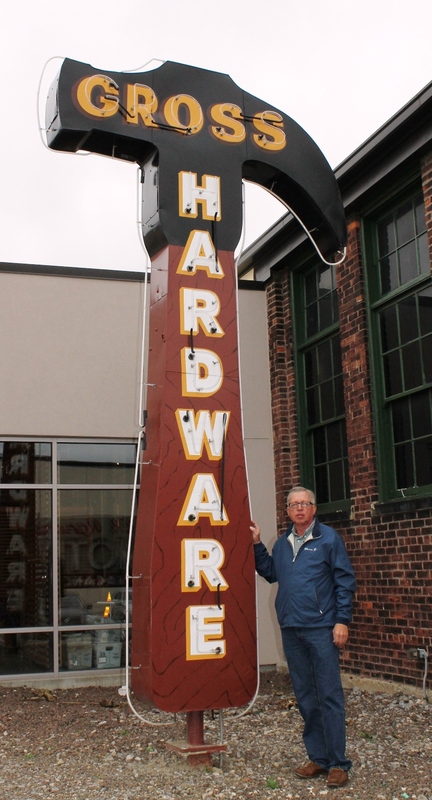 Sign Museum Hammer – The Home of My "Big Things"
This Big Hammer sign was also outside the American Sign Museum. I think the museum could have yielded some other interesting objects but it cost $15 for admission. We didn’t think it was worth the time of money to enter so we left in search of other planned Big Things.